Lowcountry living is synonymous with equestrian life. That is evident in the numerous equestrian facilities and communities geared toward horse owners and equine enthusiasts. Whether you are looking for a home that your horses can reside right in your backyard or a top-notch training facility minutes from your doorstep, the area offers a plethora of options. Bluffton is becoming one of the premier equestrian places to live on the East Coast. The beautiful weather provides a year-round horse friendly environment. The Lowcountry is very convenient to some of the largest competition venues in the country. Winter circuits, such as Winter Equestrian Festival in Wellington and HITS Ocala, are well within driving distance. 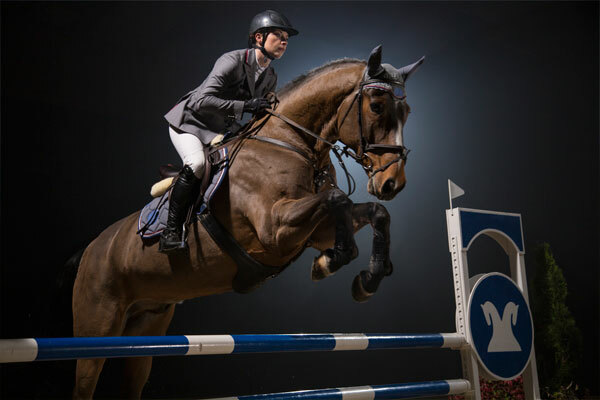 This is also true for acclaimed locations such as Tryon which is the location of the upcoming World Equestrian Games, Camden home of The Camden Cup steeplechase, and Aiken which is known for its rich history of horses. The Lowcountry is host to numerous club and equestrian events. One of the most popular social events of the year is the annual Okatie Rotary Polo Match held at the Rose Hill Equestrian Center. The Lowcountry Hunt explores the ample trails of Palmetto Bluff as a regular fixture during their season. There are several therapeutic riding programs that offer equine training for those who qualify as well as volunteer opportunities. Whether a life long equestrian or an intrigued observer, the Lowcountry offers many options to interact and explore these amazing animals. The Luxe Lowcountry team specializes in equestrian properties and is looking forward to assisting you and your equine partner in finding the perfect spot to call home.